The auditor found that Tata Teleservices had written off bad debt that resulted in understatement of its gross revenue by Rs 1,026.01 crore. 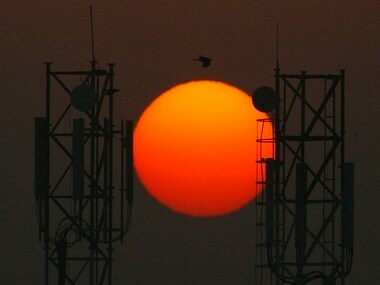 Mobile operator Videocon Telecom Wednesday welcomed Supreme Court's decision to strike down the Trai regulation making it mandatory for telecom companies to compensate subscribers for call drops, but added that efforts of operators to resolve the problem will continue. 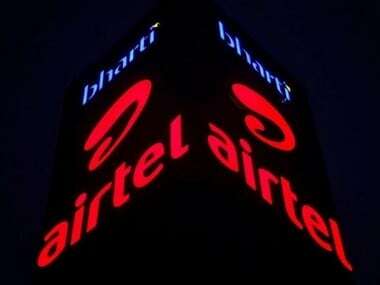 Videocon Telecom on Thursday said it has plans to invest Rs. 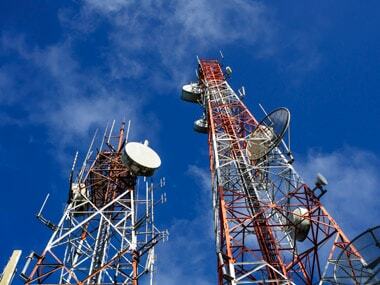 1,200 crores over three years on high-speed 4G mobile services to be launched in UP and Bihar by December at rates at par with 2G and 3G Internet services. 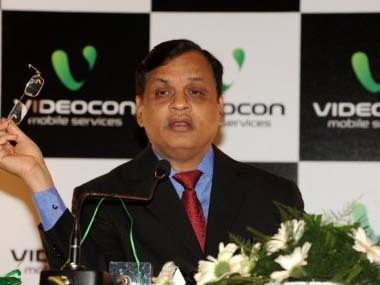 Videocon Telecom posted a 34 percent increase in revenue to Rs 489 crore for the third quarter ended 31 December, 2014 due to rise in mobile services revenue. The company, which had over 86 lakh telecom subscribers at the end of November 2014, has spectrum in seven circles, offers services only in Punjab, Haryana, Madhya Pradesh, Chhattisgarh and Gujarat. The TC meeting is scheduled for January 25 to discuss key issue of spectrum usage charge and other pending policy issue on which the fate of upcoming spectrum auction is depended.